The Investigator was the internal, employees-only publication of the Federal Bureau of Investigation. It was produced by FBI employees for many decades. The first issue, appeared in May 1932, and was mimeographed and two pages in length. 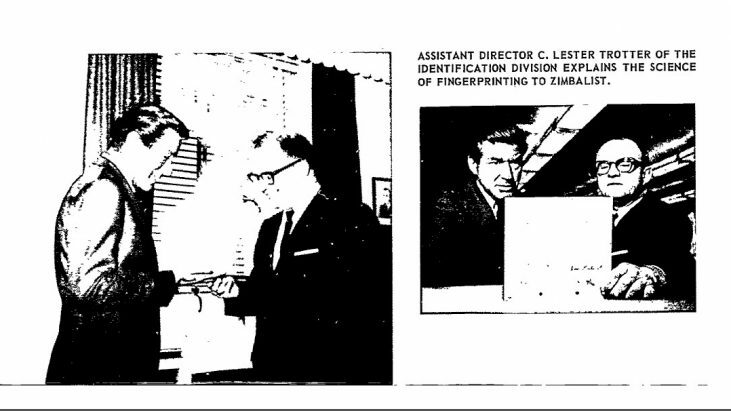 Over the years, the publication included hundreds of fascinating articles about FBI History. Although a few years of this publication have been released, most years have not yet been requested or released. The FBI has some 28,000 pages of records associated with The Investigator. 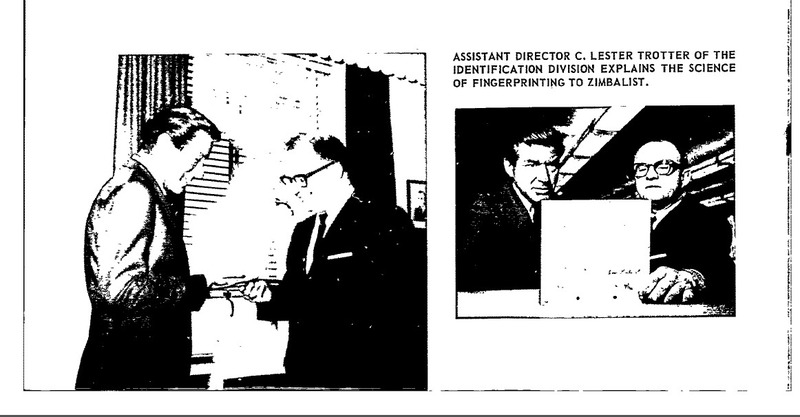 In 1953, the FBI established the Publications Unit of the Crime Records Division. The Publications Unit produced The Investigator as well as the Law Enforcement Bulletin. From the 1940s through the early 1970s, the Crime Records Section was led by Milton A. James. Below, you will find released records from the FBI. Currently, I am in the process of filing for additional records, issues of The Investigator, and compiling additional records that will be added to this section. Make sure you bookmark the page and revisit often for updates. By letter dated May 18, 2017, there are approximately 50,890 pages of material when I requested ALL issues of “The Investigator.” In order to obtain them all, it would cost $1,525.00 to receive them on CD-ROMs (102 CDs at $15 each). Here is the QUOTE letter. FBI File, HQ-94-3-2, The Investigator, 100% of all RELEASED issues of The Investigator [1,361 Pages, 1.2GB] – I decided that I would put up a searchable, full, .PDF of The Investigator issues. This files is not only searchable, but has ‘bookmarks’ within the PDF stipulating the issues. FBI File, HQ-94-3-2, The Investigator, 100% of all RELEASED issues of The Investigator [1,361 Pages, 153MB .ZIP FILE] – The contents of the above .PDF, however, they are in a .zip file, in individual files (but not searchable).